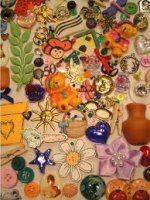 Scrapbooking Embellishments, Embellish Your Scrapbook! 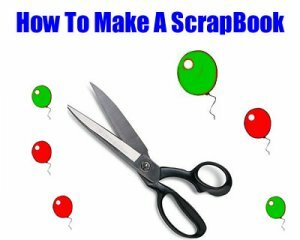 Are you looking for just that right thing to complete your scrap book but can not think of what it could use to spice it up just a bit more. Why not try using some different embellishments. You can get stickers, buttons, bows, flowers, stars, hearts and so many other choices to fit what you have created. 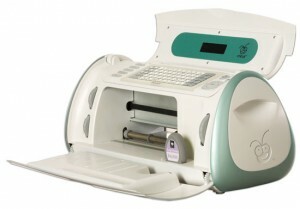 There are just so many to choose from and not to mention as we speak there are probably more being made right now. 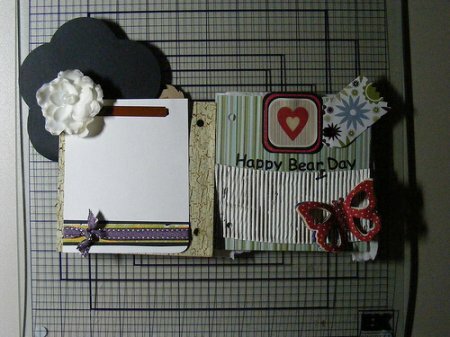 i think embellishments are the perfect thing to fill in empty spots or even a small mistake you may have made(shhh). This is a great question, but this really depends on what kind of theme you are going for. 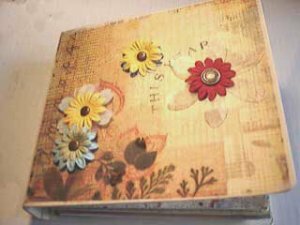 Now all the pages in your scrap book can have different themes for them so this calls for you to go and get a variety of different embellishments to fill this book in with. 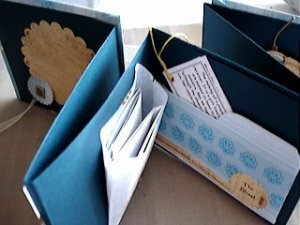 Using embellishments will also give the page a 3-d look, because some of these are actual mini items such as maybe a button or bow. They are real objects, so it also gives the page some definition. 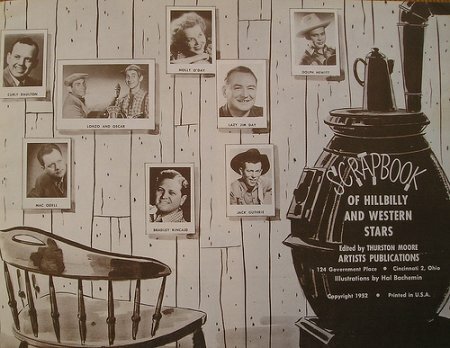 There are some scrapbook embellishments that even the most experienced scrap bookers have used that will ruin the page or even photo, so you need to be extremely careful when choosing the right ones. For instance dried flowers yes look and smell great for your book but they have a chemical in them called Lignin and this will turn your page and photo a yellowish color. That would really make me mad. Another type of flower you should not use are silk ones, they are put through an acid bath and this can blemish your layout. well fabric is not the greatest thing to use either, again having acidic things in them and not only that but their colors eventually will bleed. Here is one of my personal favorite embellishments to use, but another thing that will ruin your design is glitter. Glitter sometimes falls free from the page and this can cause the glitter to scratch the photos and other things on the page or even through out the other pages as well. These are some things that you can very well use just be cautious when doing so. like if you want to use different papers just make sure they are acid free and if you do want to use glitter they have special scrap booking glitter. Look at the package that it comes in and make sure that is what it is. As for flowers I would try going with the small plastic ones. Just to make sure though id ask some one that works at the craft store you go to. Going to get embellishments can become overwhelming, when you walk through the door and all you see is thousands and thousands of different things you can choose from. if that was me I would probably be leaving the store with one of everything. This may require you to bring a friend that will save you from the madness. Now all joking aside if you think your page is just to plain or something is missing and you cant figure what it is then go and get some embellishments to change that nice page in to that work of are you were trying so hard to get. 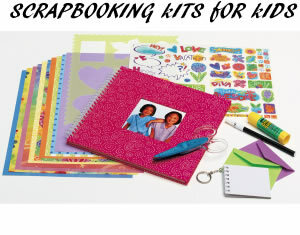 Share a link to a page on Scrapbooking Embellishments and we will consider it for placement on this page.